Broken Hill, Swan Hill and the Riverland) for more than 30 years. outdoor area into resort styled, relaxing haven. 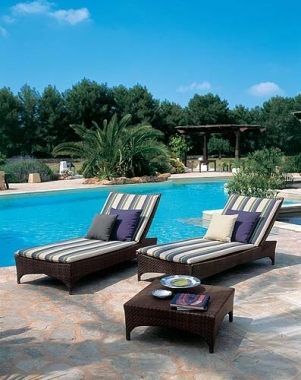 Visit our furniture gallery to view the new range of outdoor furniture we have available, just in time for Chistmas.